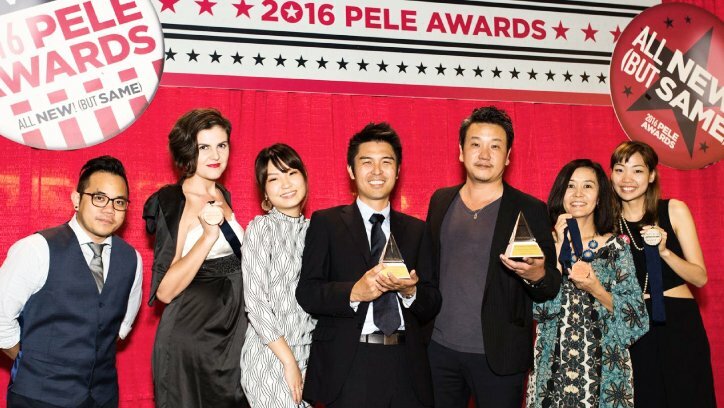 The Pele Awards (organized by American Advertising Federation Hawaii) is the biggest awards show in Hawaii for companies and organizations engaging in design, advertising, and mass media. 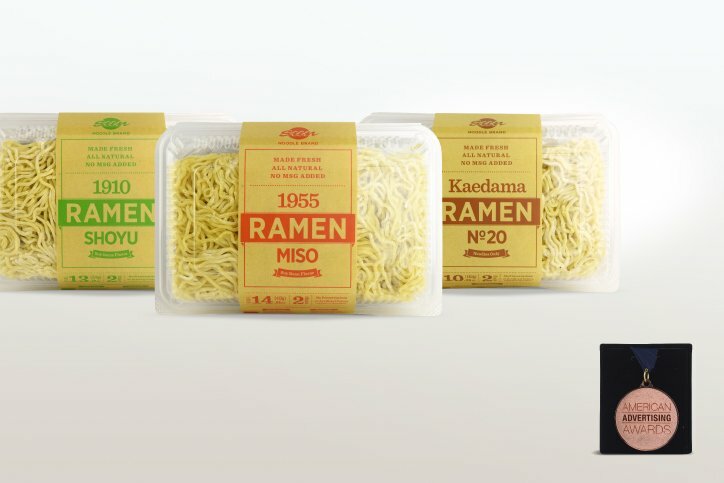 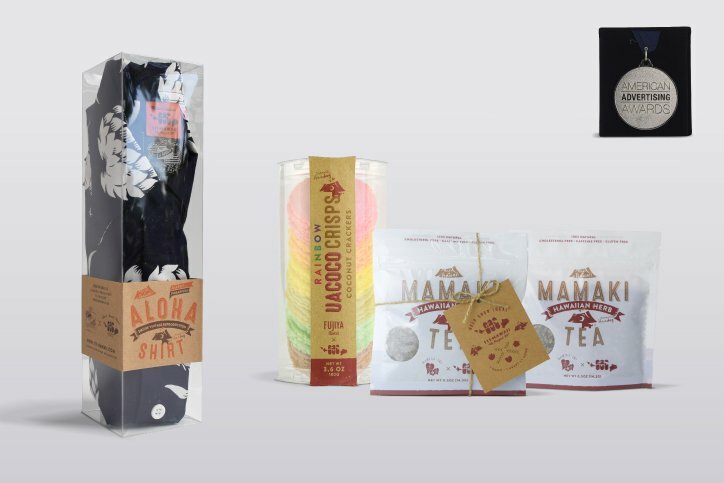 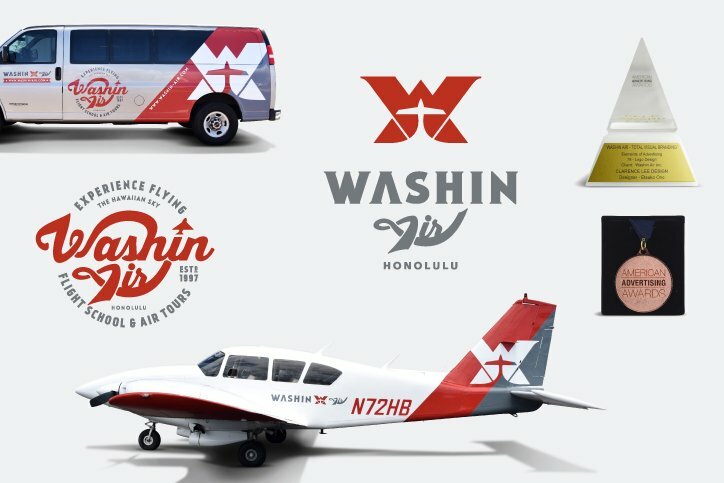 The annual competition recognizes the best advertising and design work created in Hawaii during the preceding calendar year. 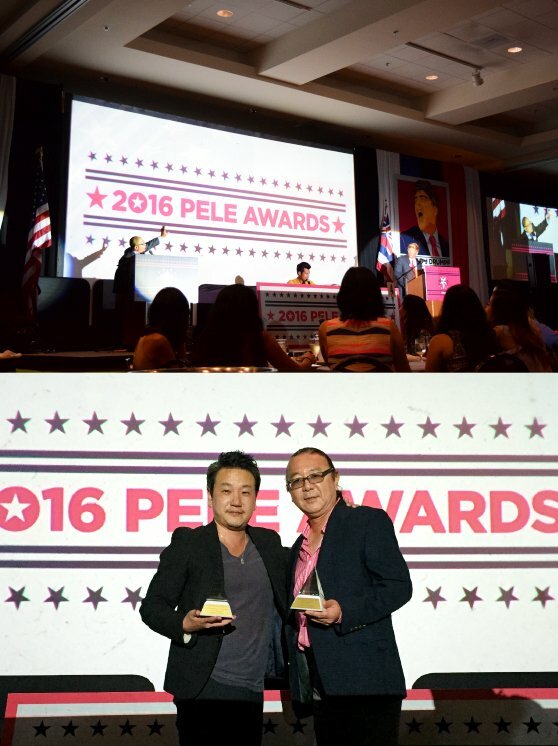 This year, the awards ceremony was held at the Convention Center on April 23rd. 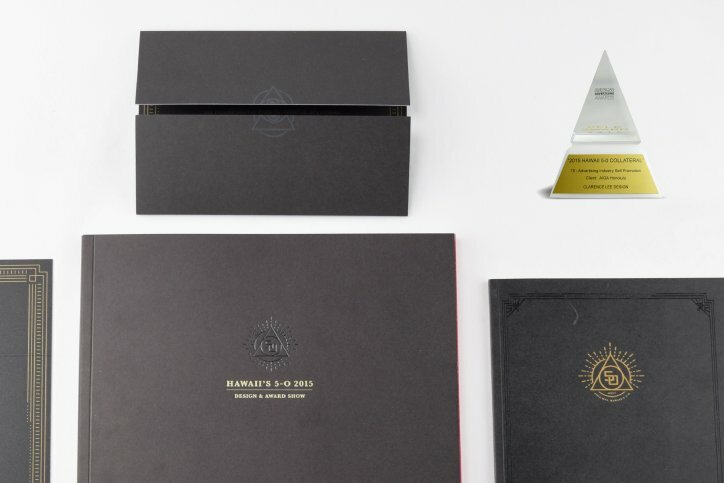 Clarence Lee Design brought home 5 awards in total including 2 Pele Golds, 1 Silver, and 2 Bronzes.